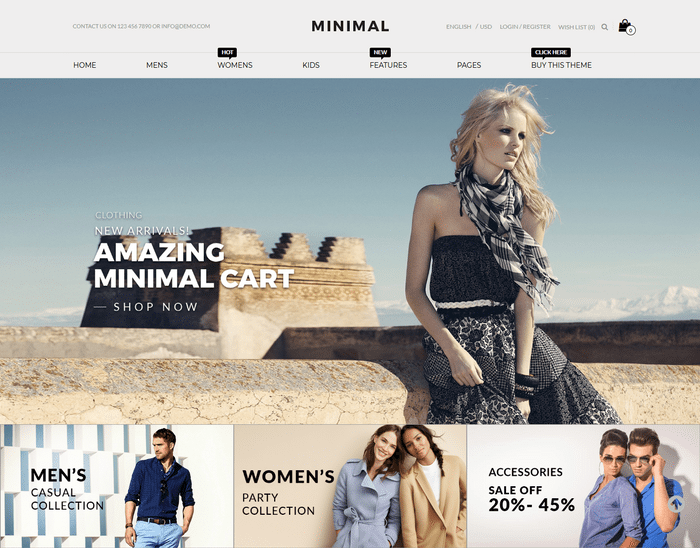 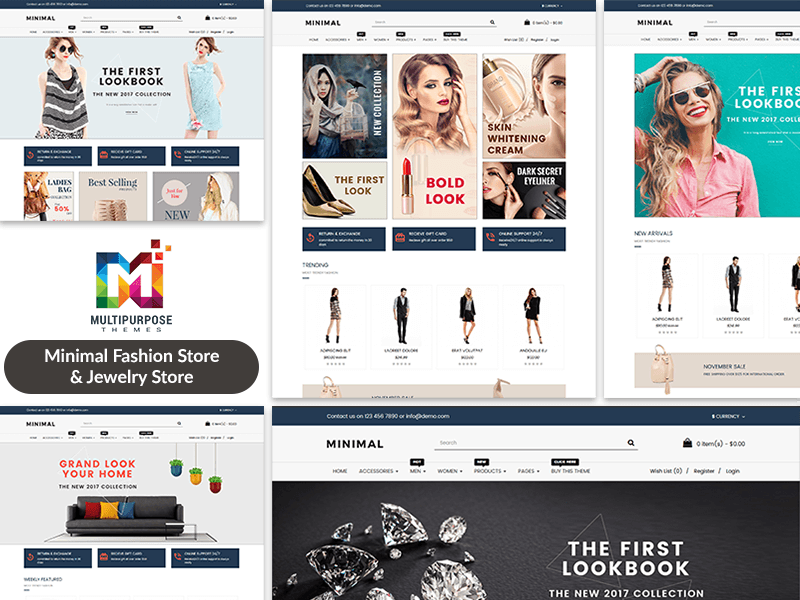 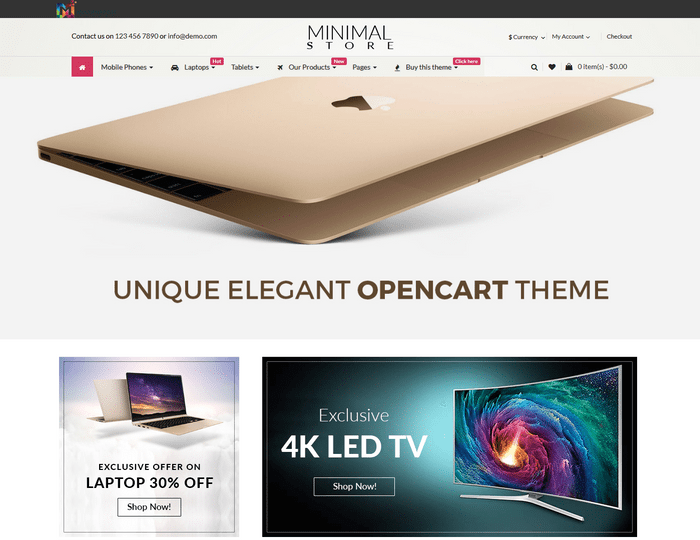 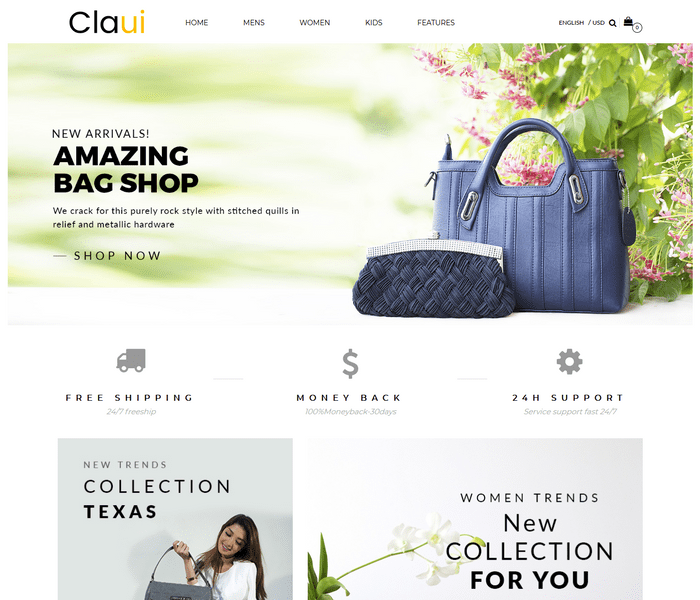 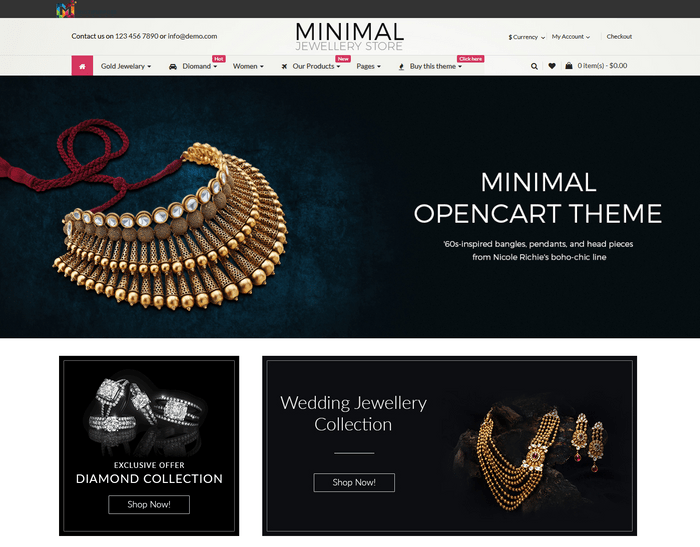 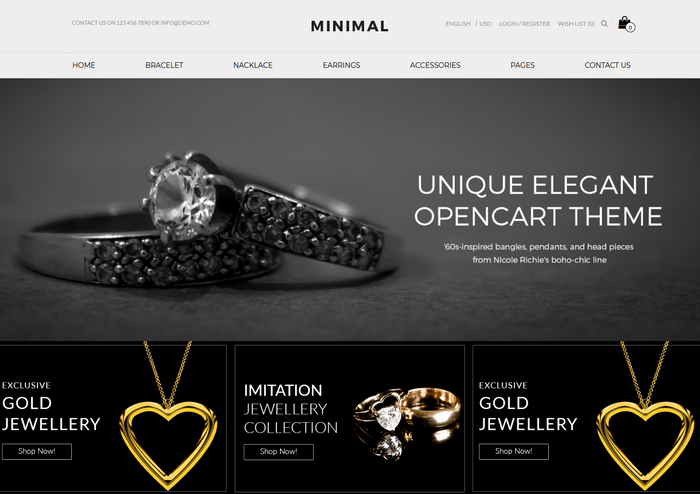 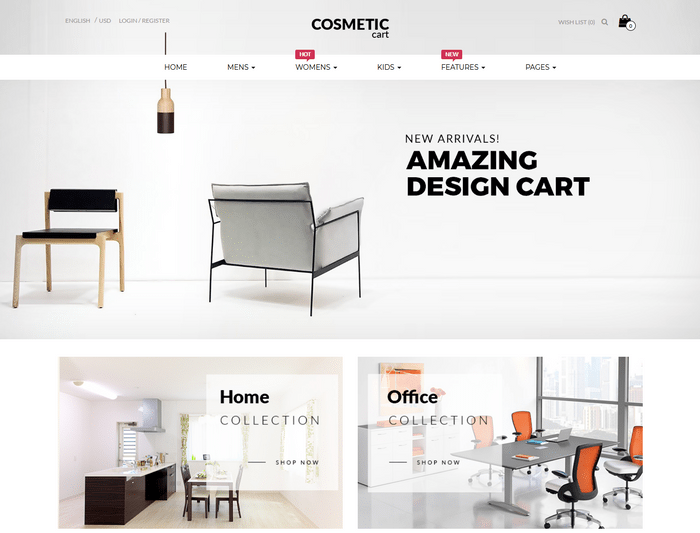 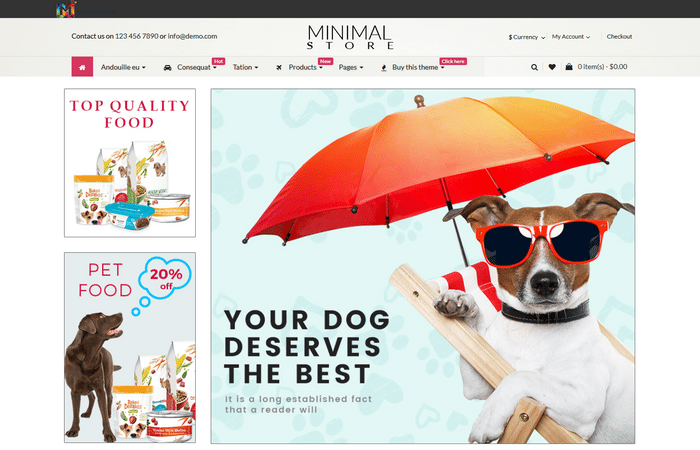 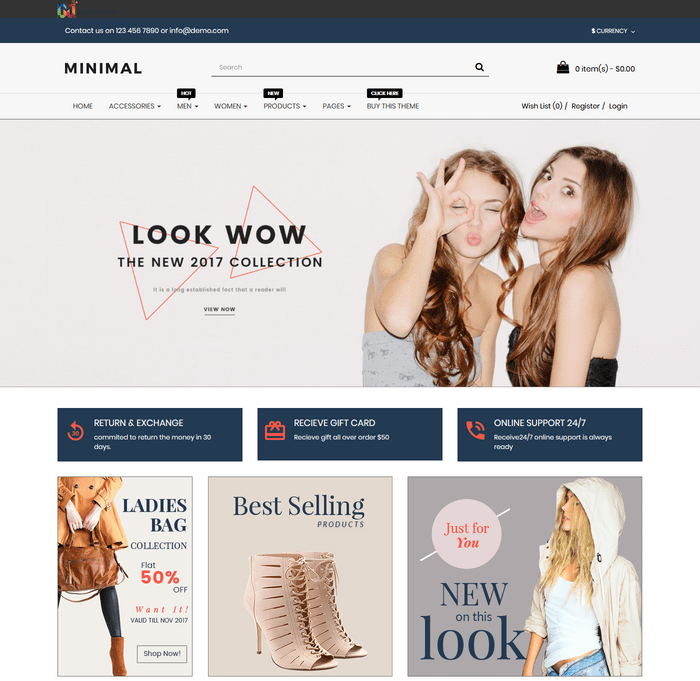 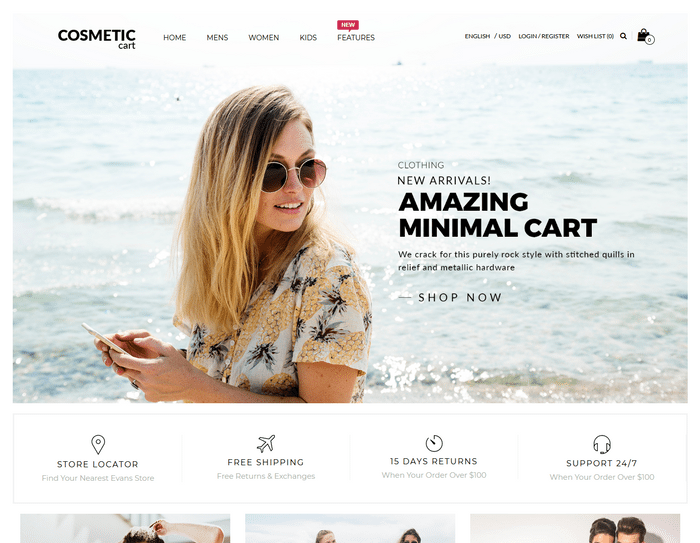 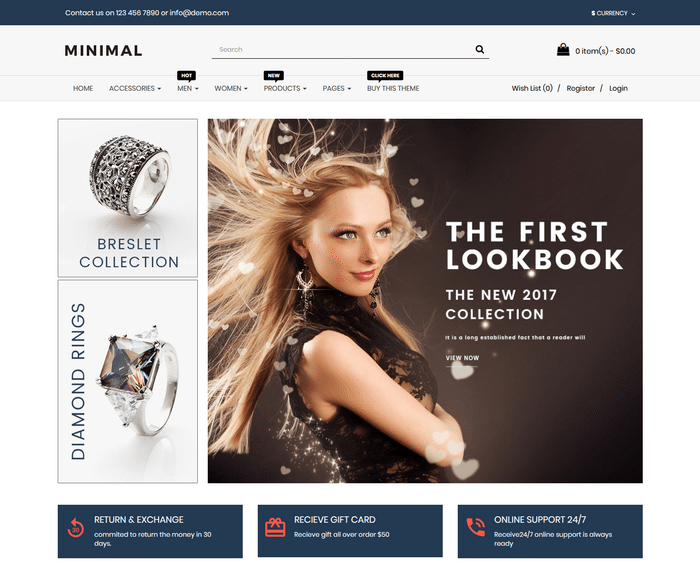 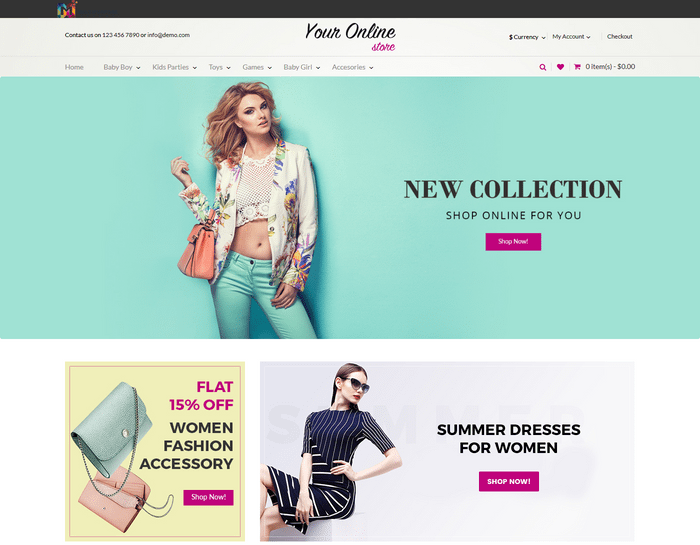 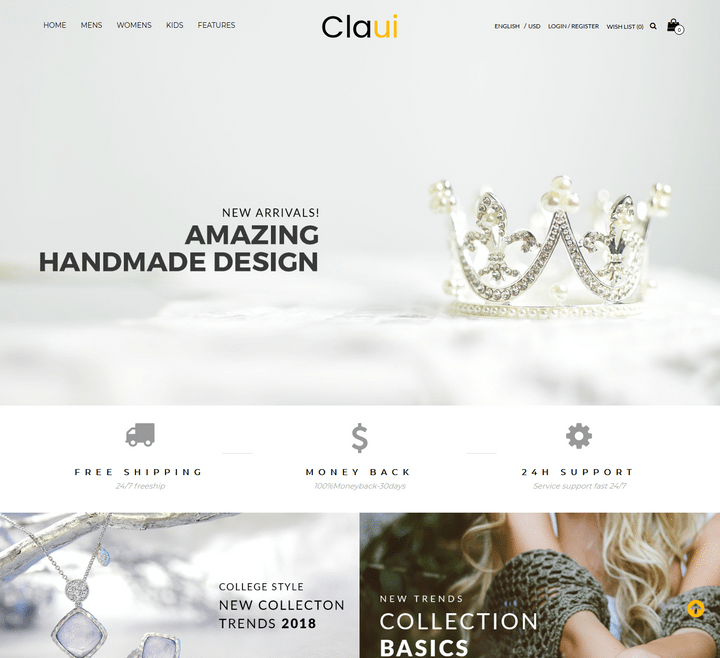 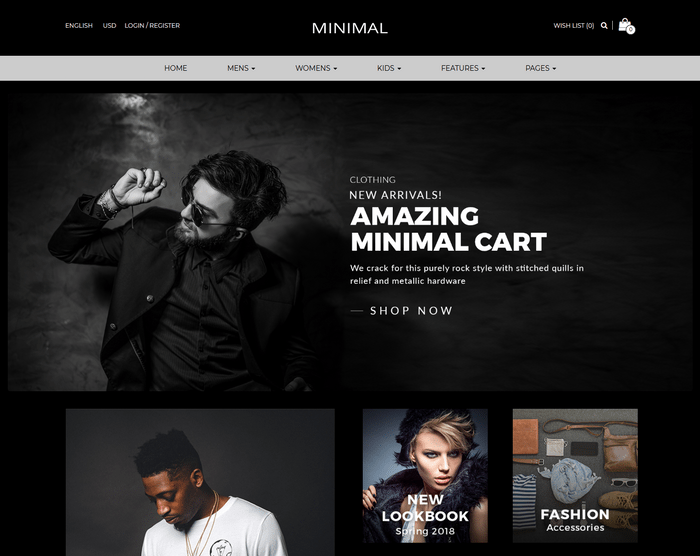 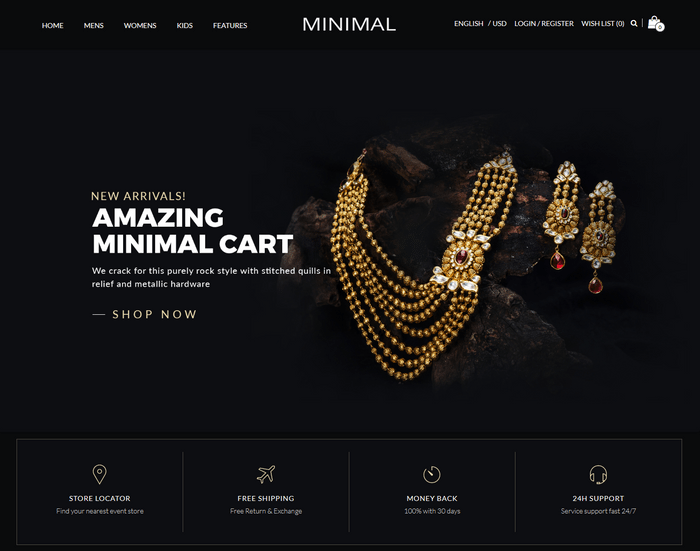  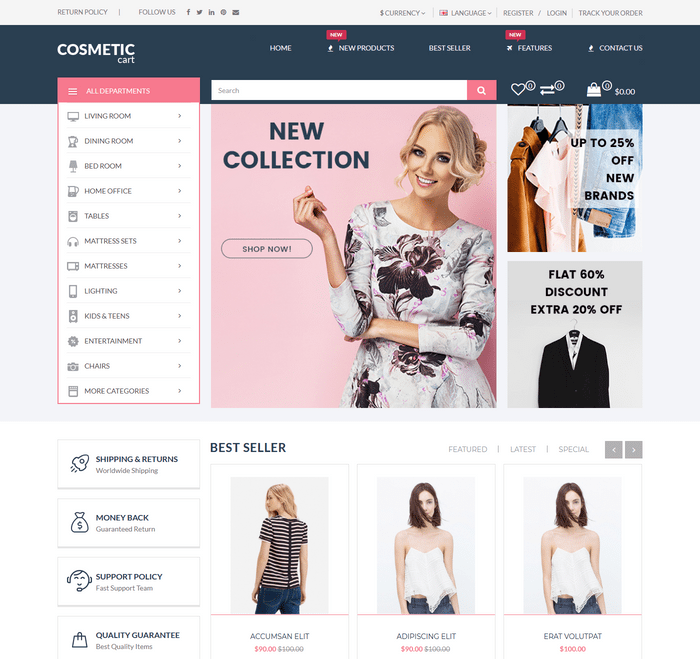 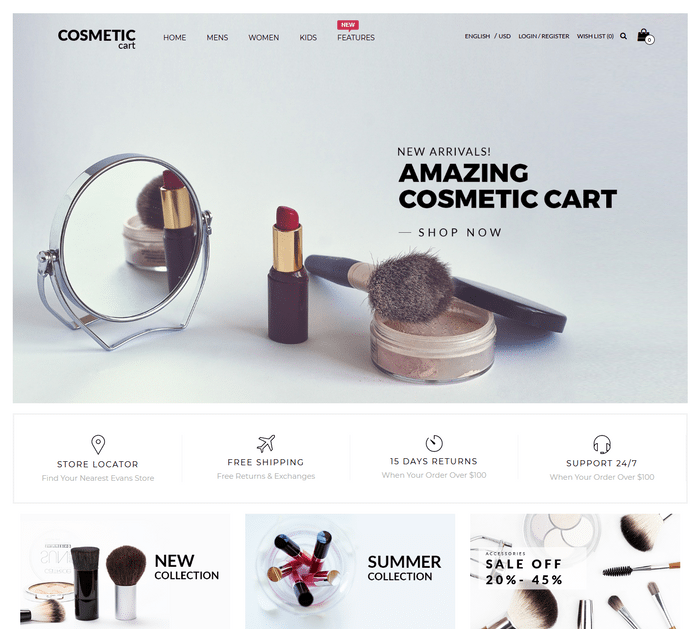 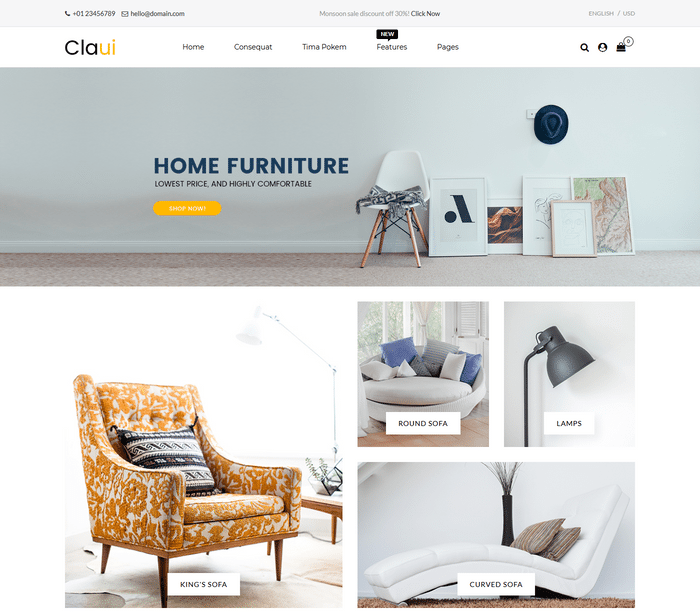 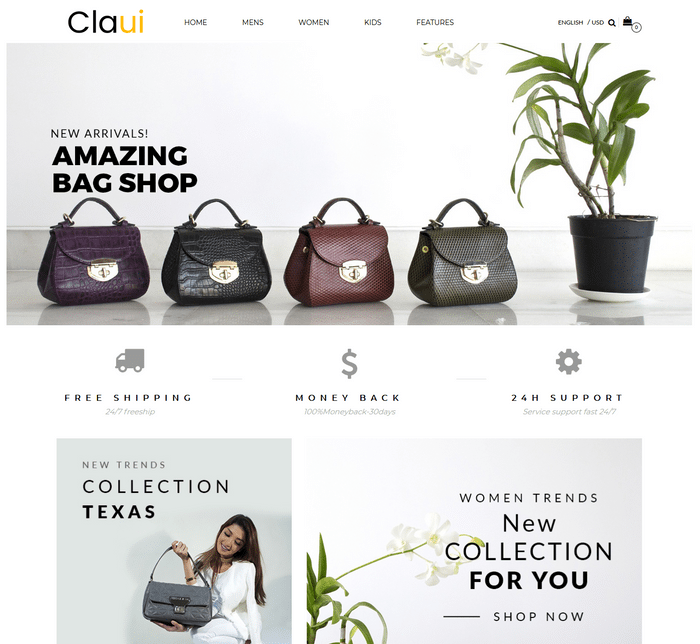 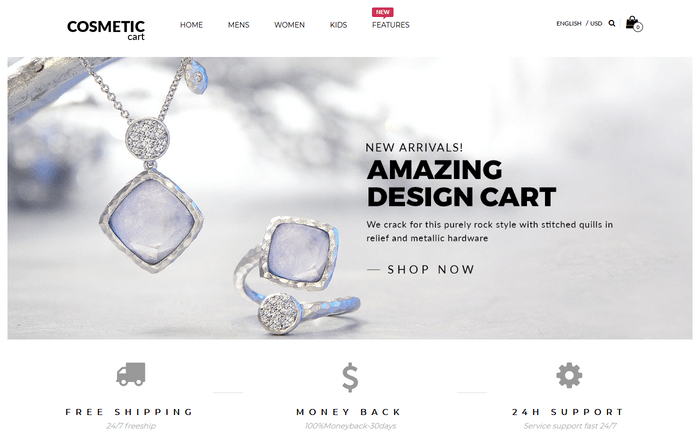 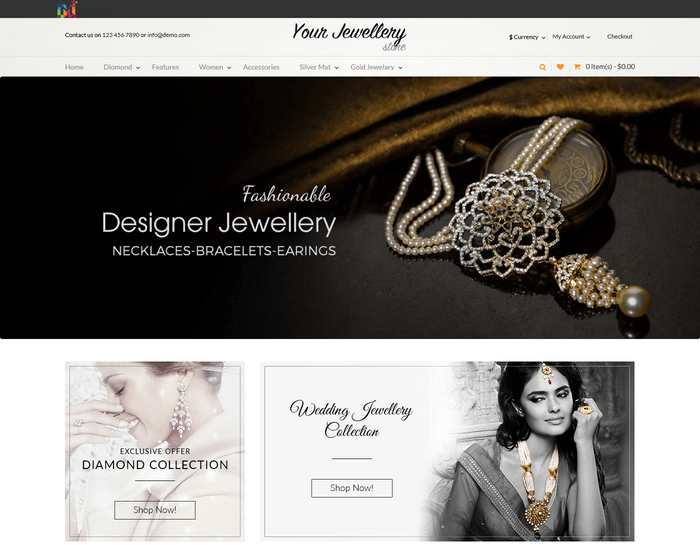 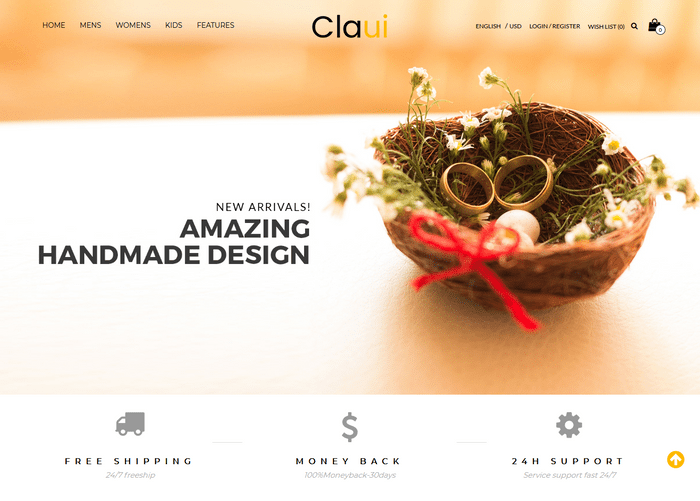 Are you looking for the ideal way to create a Shopping Cart, Jewellery Store Theme or Cosmetic Themes? 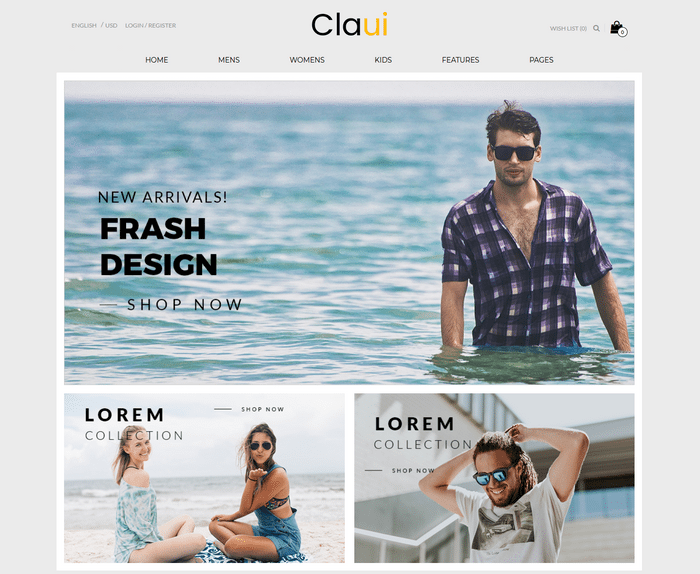 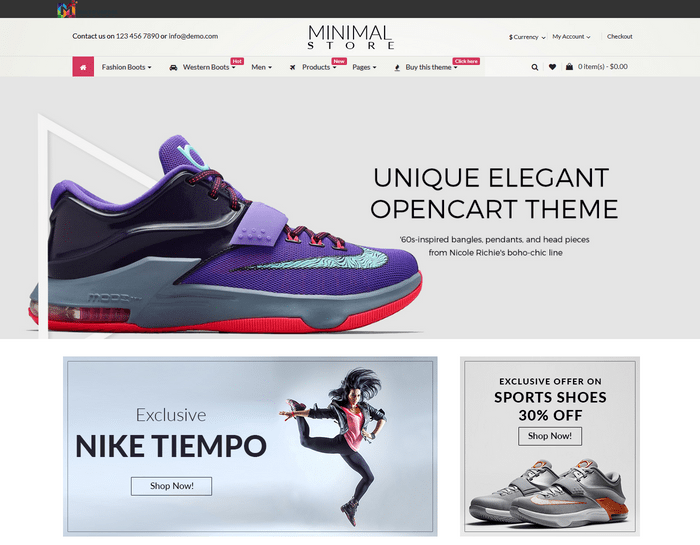 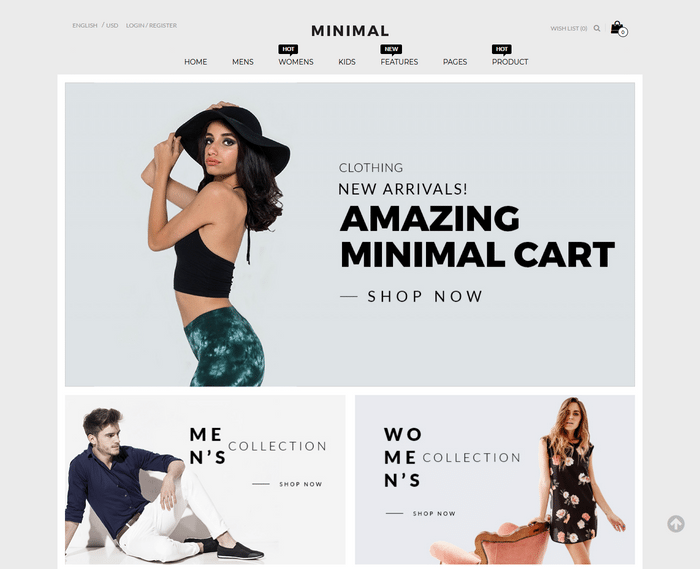 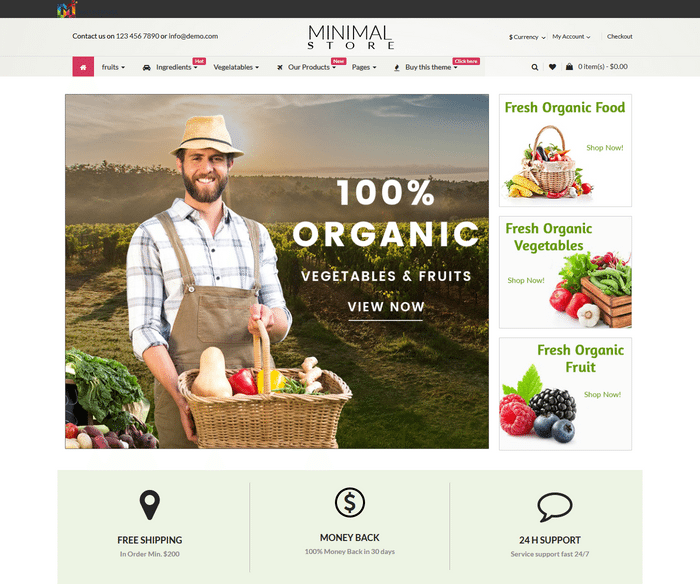 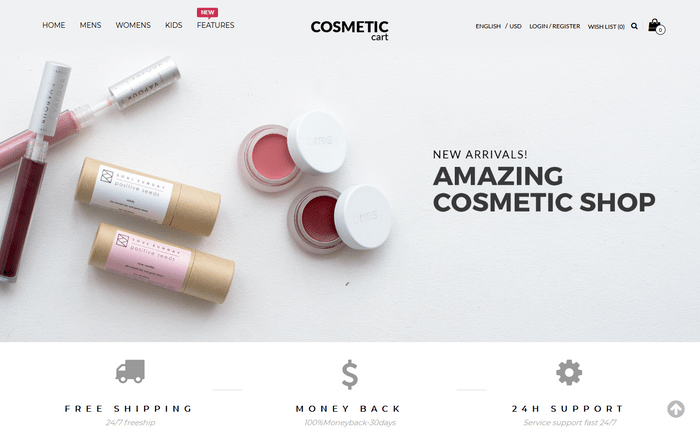 Great OpenCart Templates are the key to creating effective visual interfaces for successful websites. 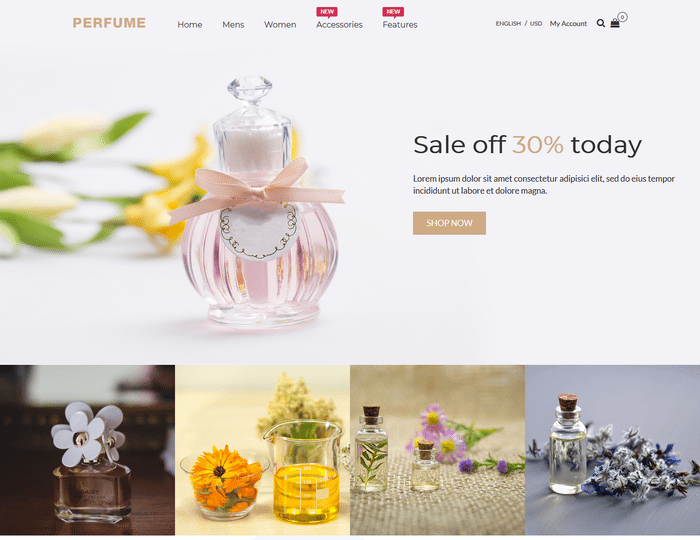 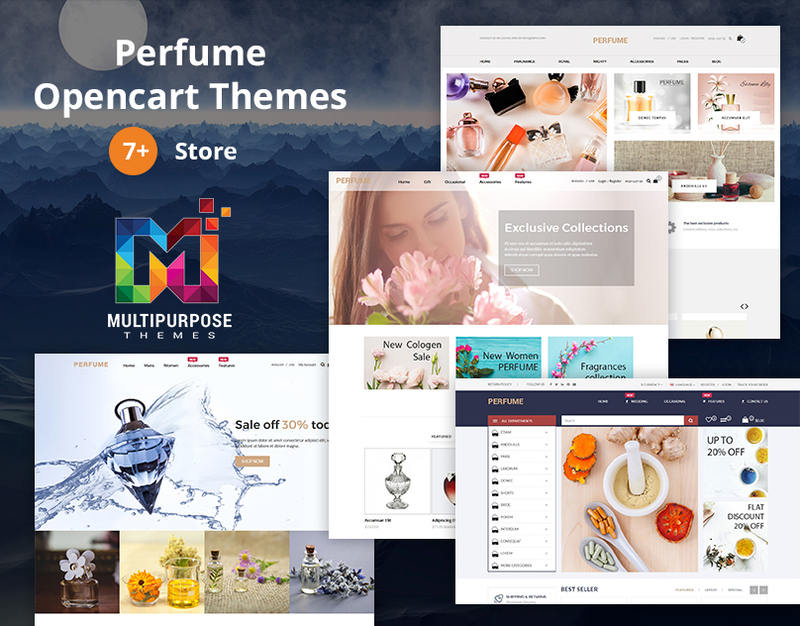 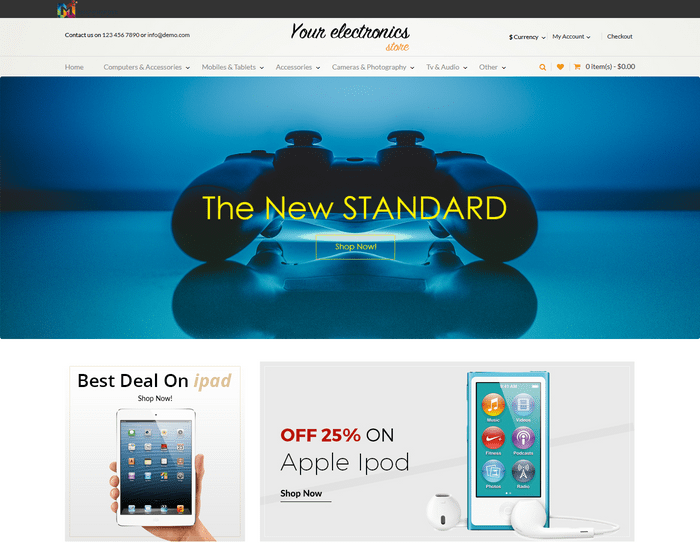 OpenCart Theme Perfume can be used in online store or eCommerce website to sell products online.